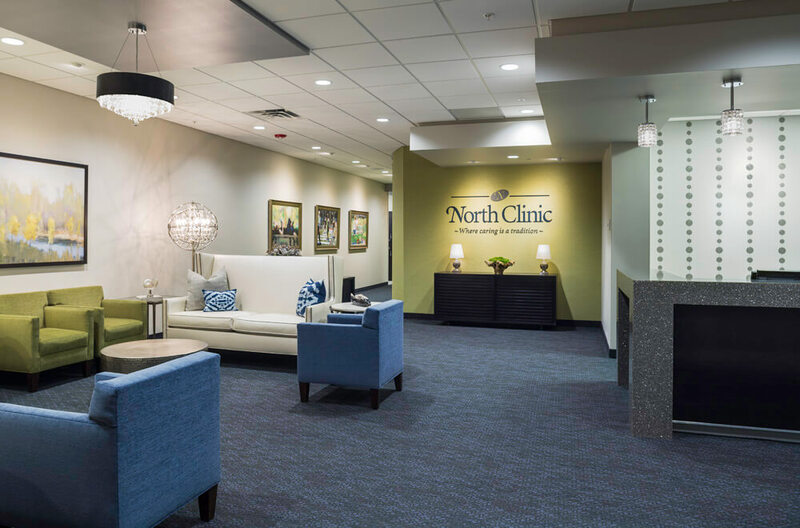 The North Clinic Center for Women’s Health is a 7,100 sq. ft. space within the Plymouth City Center Medical Building. 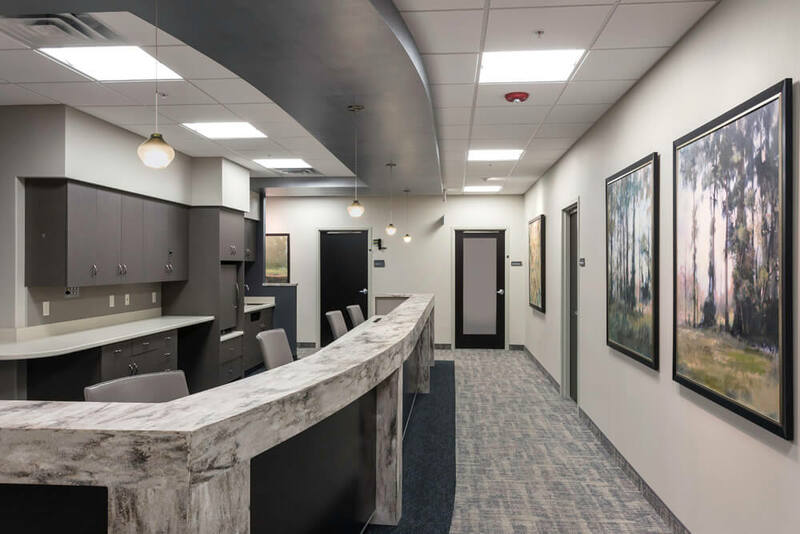 Upon entering the space, patients are greeted with a warm, neutral color palette of dark wood, complimented by cream and navy hues. 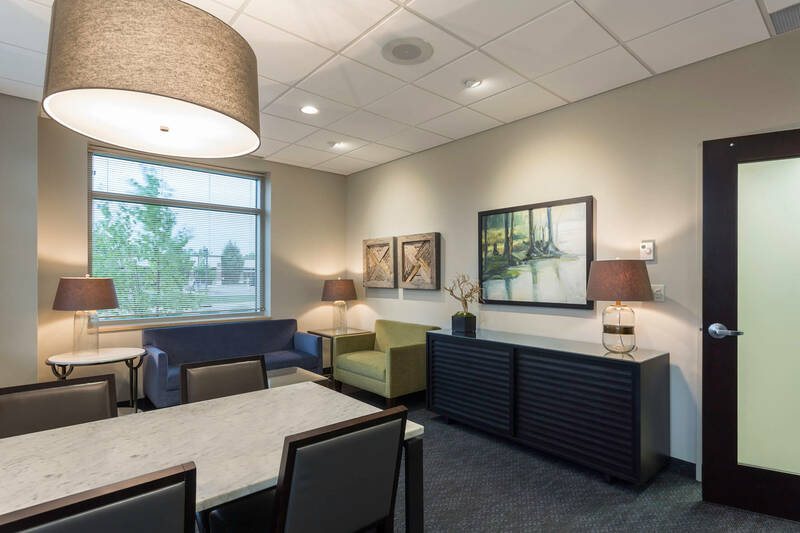 Crystal chandeliers offer elegance and femininity to the waiting area – setting the sophisticated, calming tone of the space. Once in the clinical space, women enjoy a warm, lush terrycloth robe in an area adorned with a beverage bar and private. 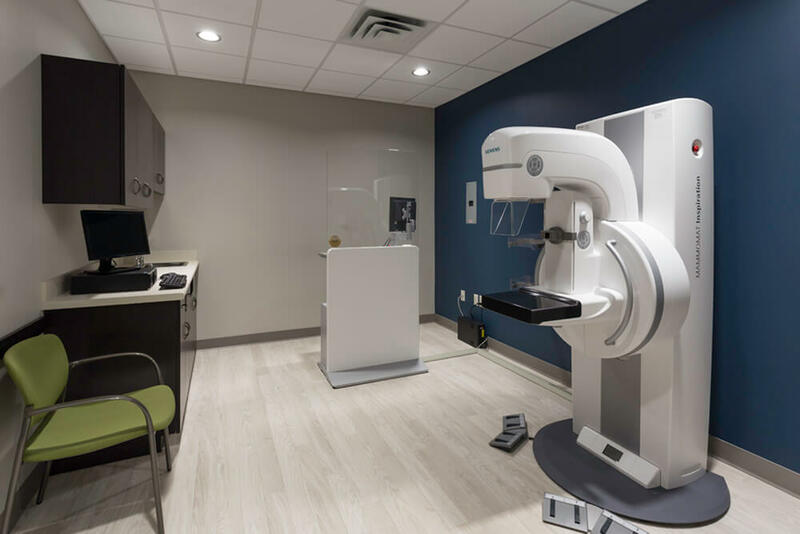 Each exam room includes a scale for patient privacy and consultation area for private sharing of information. 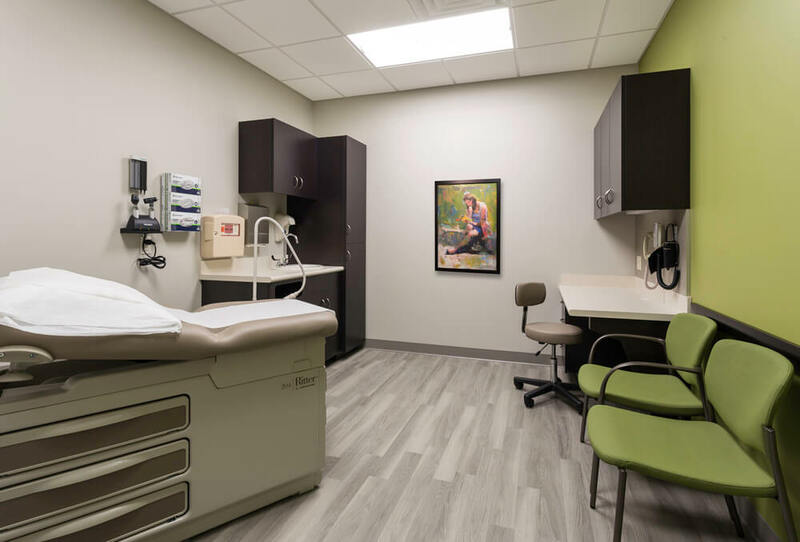 A large consultation room is available for a private one on one conversation to explain a condition or procedure to the patient or for training that may be required for nutrition, diabetes or breastfeeding consulting. Unique attributes throughout the space include abundant artwork, solid surface countertops throughout, hospitality-style furniture and decorative shelving in the reception area – designed to offer privacy while displaying interesting, three dimensional art. 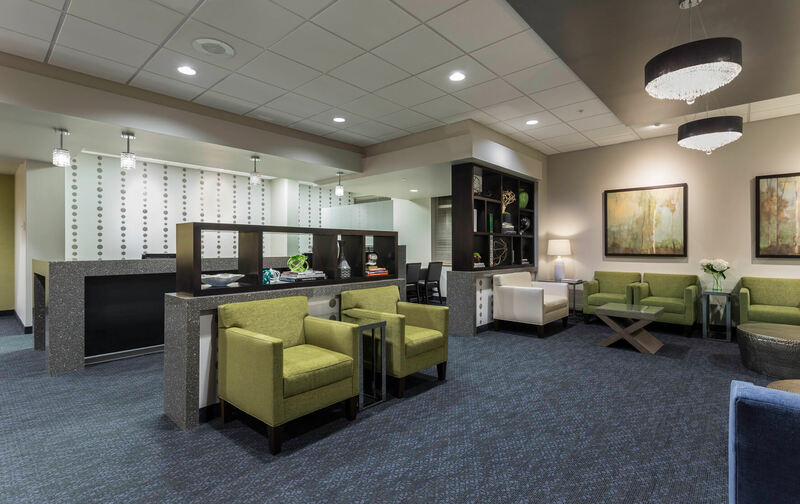 The serene surroundings offer more of a hospitality or spa-like environment that is appreciated by patients who continue to offer pleasing comments and rave reviews of the entire clinic.